The 43 square Vegas MKII was designed specifically for waterfront properties or any that enjoy water views, with expansive living areas upstairs. 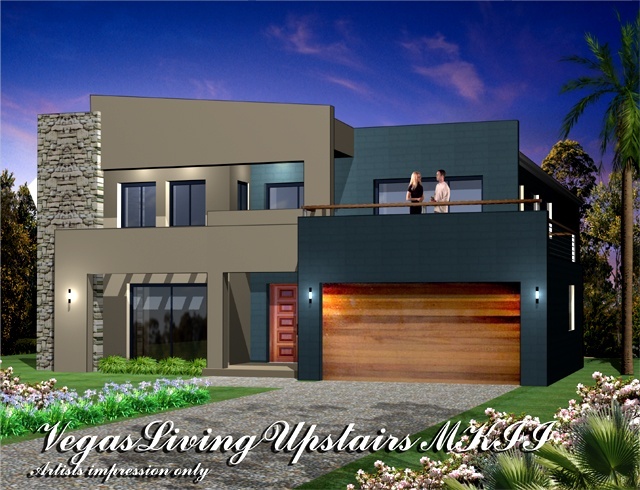 This home design boasts the latest contemporary styled Metro Façade utilizing masonry Parapet walls & Skillion roof profiles which are sympathetic to neighbouring properties. It offers our clients the ability to achieve an Architectural Style Home Design without the cost & inconvenience of directly engaging an Architect. 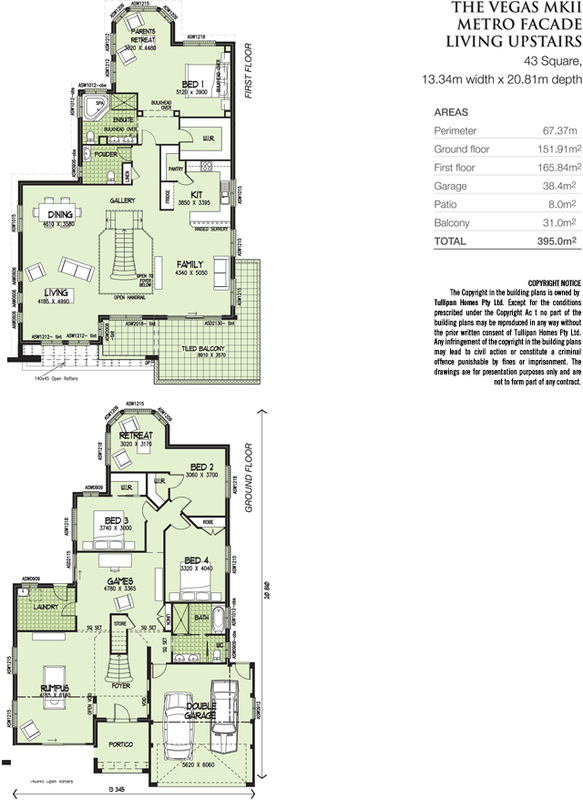 We also offer the ability to customize the design further to suit your specific requirements.